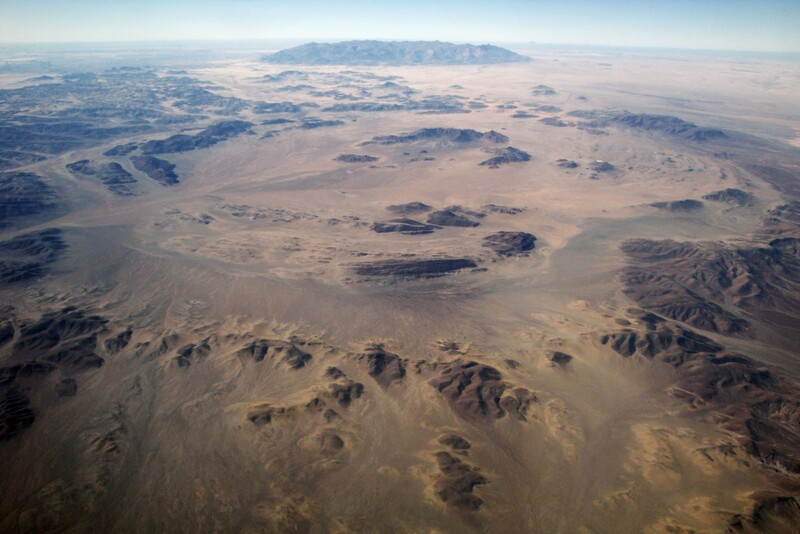 Seeing Namibia from the air is an extraordinarily emotive experience – with the added bonus that it cuts out long car journeys. Flying in light aircraft is by far the best way to travel around Namibia as it allows much more time for you to enjoy the fabulous lodges, vistas and game drives. 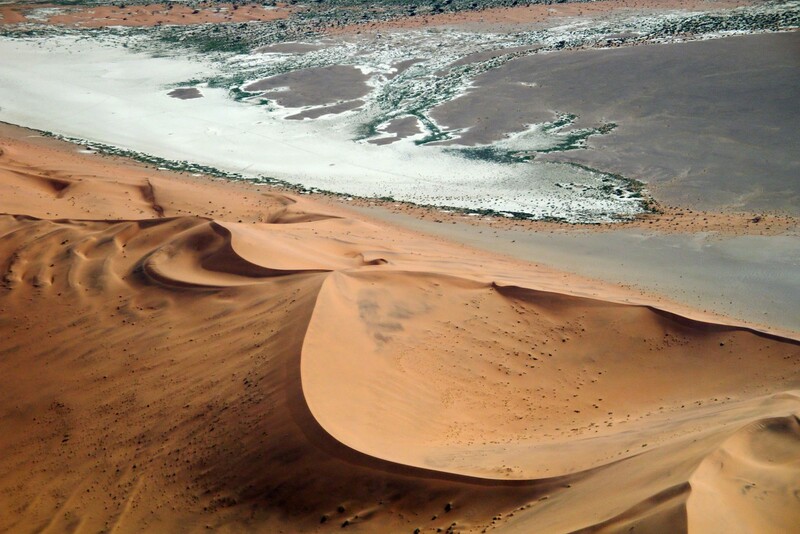 This fly-in safari takes you to the towering dunes of the Namib Naukluft National Park, over the vast, harsh and intricately beautiful dune ‘sea’ to the coastline, then north to Damaraland. 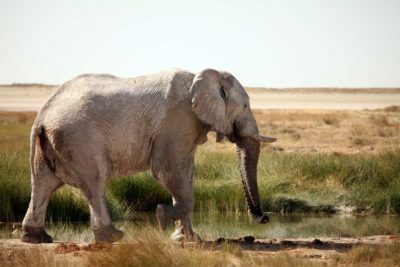 After some time there seeking out the local desert adapted elephants, you fly to the private Palmwag Concession for a very special experience tracking endangered, rare black rhinos in this beautiful wilderness. 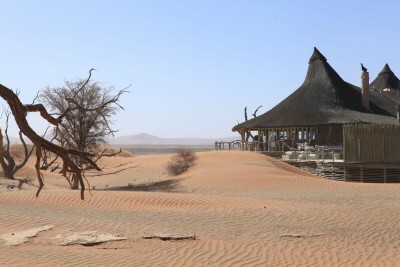 Then a flight over the Skeleton Coast with its stark shipwrecks and strange fairy circles takes you to the remote Kunene region in the far north of Namibia and the incomparable Serra Cafema lodge. 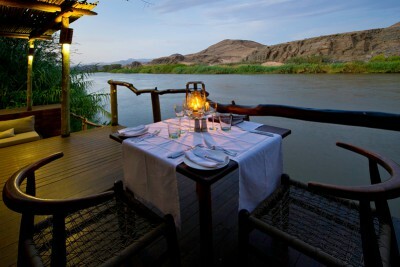 Located by the perennially flowing Kunene River, this is a land of striking contrasts, having lush oases, dunes and mountains. It is home to wetland species not found elsewhere in the country and also the nomadic Himba tribe which retain their traditional customs and modes of dress. Finally, you fly to Ongava for superb safaris within their private game reserve and the incomparable Etosha National Park, seeing an extraordinary abundance of game. We confidently predict you will come away stunned by the unimaginable beauty you have witnessed both on the ground and from the air. Arrive Windhoek, and met on arrival. There is the option to go out for a sightseeing tour in the afternoon, or to transfer straight to your comfortable guesthouse and just relax after the journey. Staying at Olive Grove. Includes Breakfast. 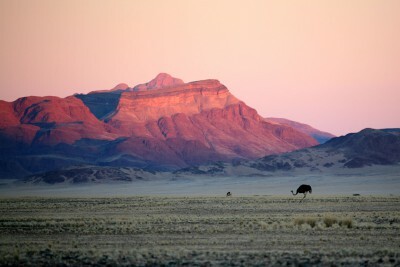 Transfer to the airport and take a charter flight over increasingly beautiful landscapes to the Kulala Reserve in the Namib Desert near Sossusvlei. On arrival visit the Sesriem Canyon or enjoy nature drives in the Kulala Reserve. 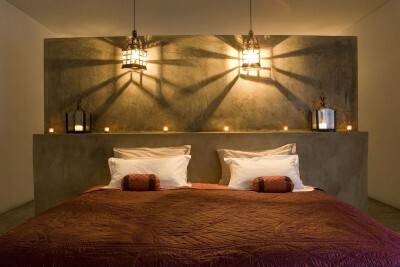 Staying at Kulala Desert Lodge. Includes All Meals. 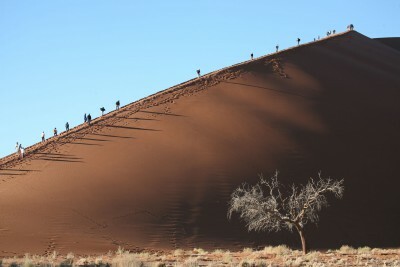 Morning visit to the impressive sand dunes in the Namib Desert, Sossusvlei and Dead Vlei. Afternoon at leisure or take another game drive. 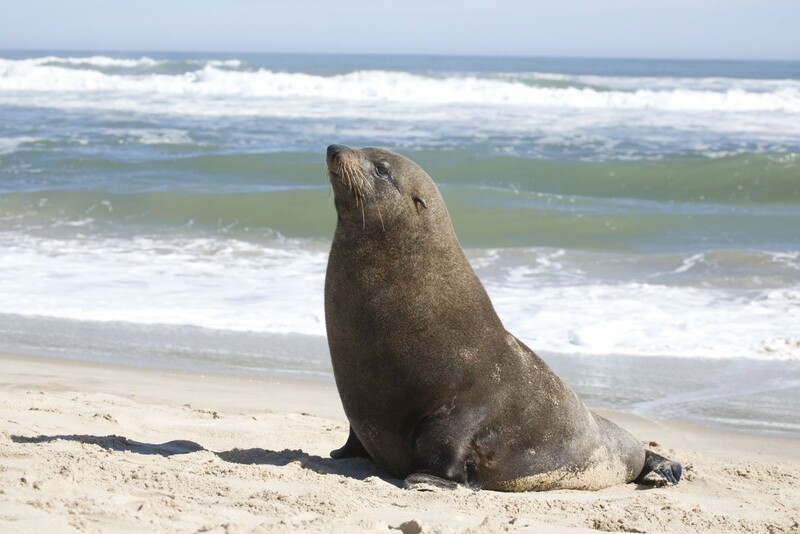 Today enjoy what promises to be the most stunningly beautiful scenic flight of your life, tracking over the Namib Desert sand ‘sea’ to the Atlantic coast, overflying shipwrecks and abandoned diamond mines and seal colonies to Swakopmund. Stop for refuelling, and then continue to fly over the ever-changing geological patterns to Damaraland. Met on arrival and transfer to the lodge. Afternoon to visit the Twyfelfontein rock engravings, designated a UNESCO World Heritage Site for their global historic importance. Staying at Doro Nawas. Includes All Meals. 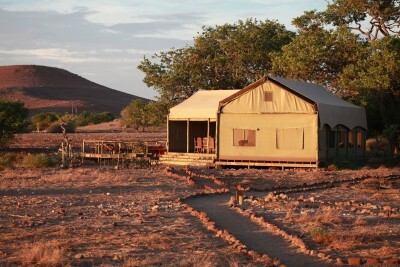 A day to enjoy the scenery and wildlife of the Damaraland region. In the morning search for a herd of the uniquely desert adapted elephants in the Aba-Huab River. In the afternoon, enjoy a guided nature walk or spend time relaxing at the lodge and admiring its sensational views. 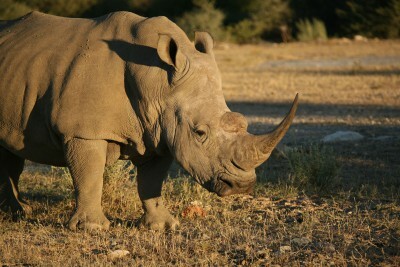 Take a charter flight to the Palmwag Concession’s Desert Rhino Camp. 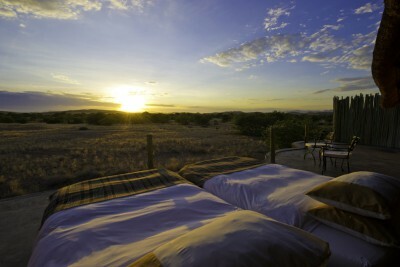 On arrival enjoy a scenic game drive to the camp in the private Palmwag Concession. 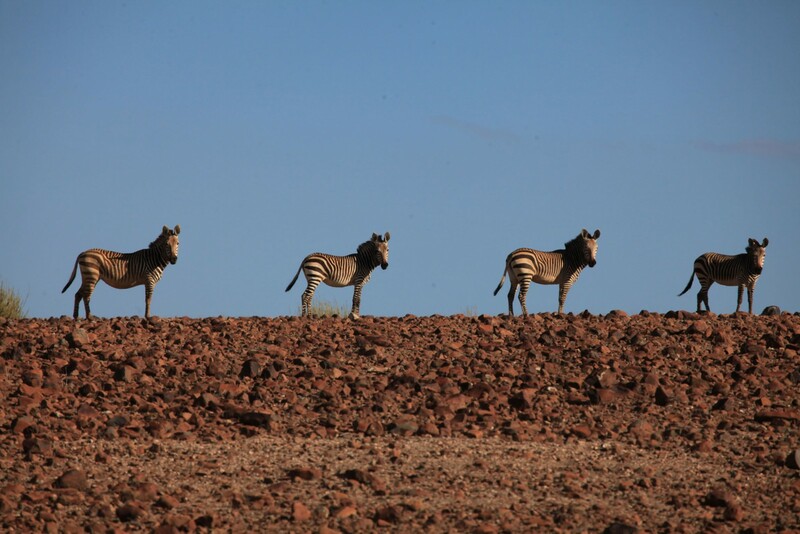 Day of excursions in the Palmwag Concession, searching for wild desert adapted black rhinos. The Palmwag Concession protects the largest population of highly endangered black rhinos left in Africa. 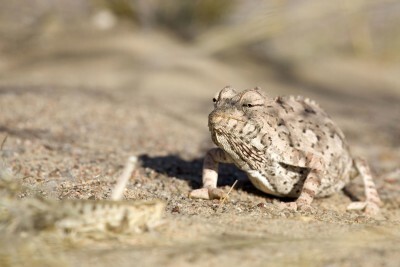 Many other iconic desert species could be seen too including elephant, Hartman’s mountain zebra, kudu, springbok, gemsbok and predators including lion, leopard, cheetah, spotted hyena and, if very lucky, the rare and elusive brown hyena. In the morning take another scenic drive to the airstrip. Catch your charter flight to Serra Cafema, seeing more amazing aerial landscapes. 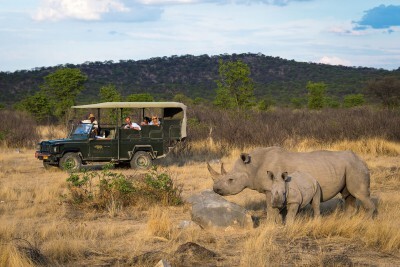 On arrival transfer to the luxury lodge in an open game-viewing vehicle to enjoy the scenery and spot wildlife. There will be an afternoon activity: either a boat ride on the Kunene River or a quad bike excursion into the remote Hartmann Valley. Staying at Serra Cafema. Includes All Meals. Day of activities from Serra Cafema lodge which could include exciting game drives into the Hartmann Valley, guided quad bike rides, a boat trip along the Kunene River where huge Nile crocodiles bask on sandbars, or visit a local Himba community for an insight into their ancient way of life, naturally adapted to their harsh desert environment. Take a charter flight to the Ongava Private Game Reserve. After lunch enjoy a game drive. 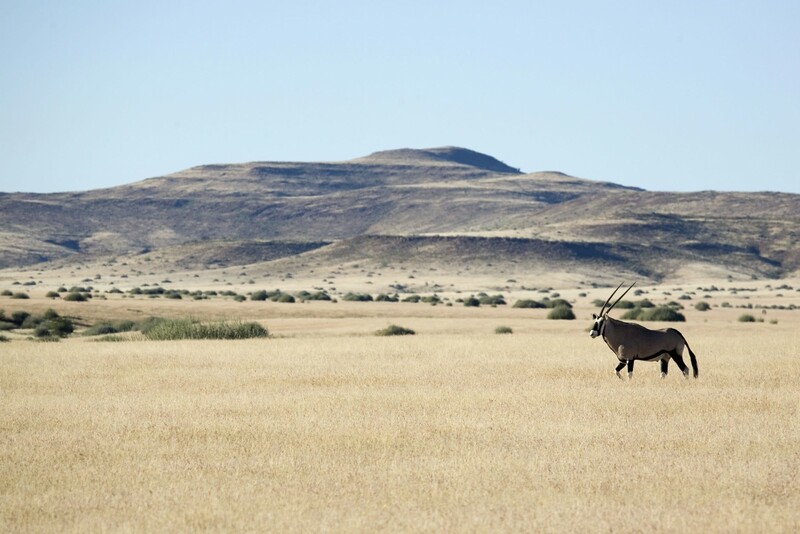 The private reserve covers an area of 30,000 hectares and is home to a diversity of antelope species such as the attractive gemsbok, kudu, springbok, eland and red hartebeest, as well as mountain and common zebra, giraffe, lion and a population of both black and white rhino – it is very rare to see both together. 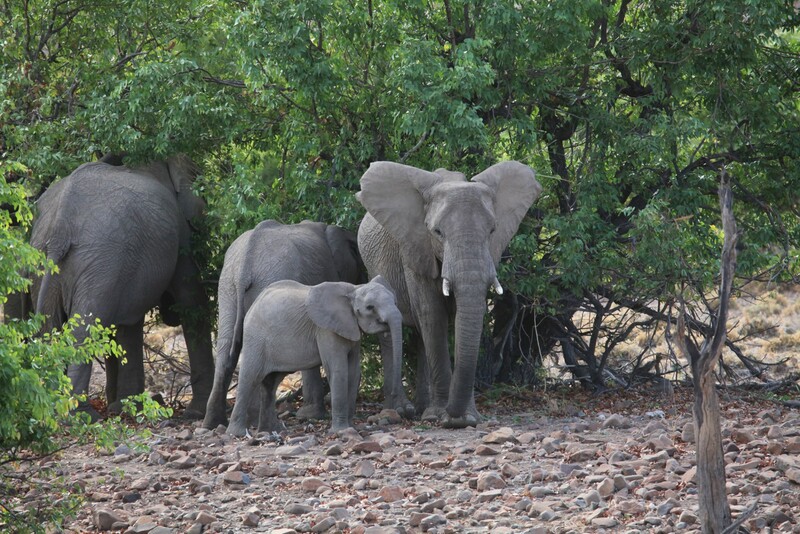 Day on safari in Ongava Private Game Reserve and Etosha National Park. The Etosha pan is a large saltpan formed by wind action fringed by trees and bush which supports a great diversity of fauna. The park is known for its large concentrations of game, particularly around waterholes, and the attractive endemic race of black-faced impala and populations of black and white rhino. 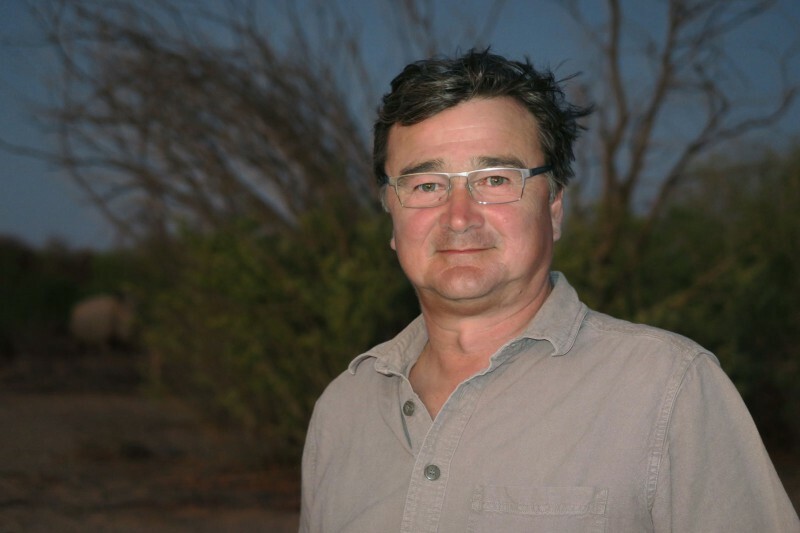 In the early mornings and towards dusk, sightings of cats, hyenas, jackals, and sometimes even honey badgers are quite regular. There is an extensive list of bird species found in the area, including 10 endemics. 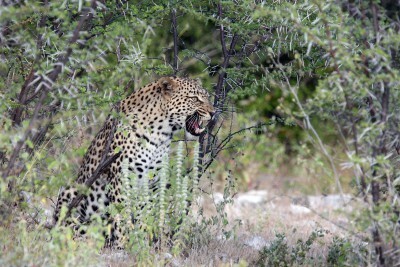 Another day on safari in Ongava Private Game Reserve and Etosha National Park. Time to relax and watch wildlife come to the lodge's waterhole, which could include a pride of lions or an elusive black rhino. Charter flight to Windhoek airport with assistance provided on arrival to connect with onward flight to the UK. Depart Namibia. Make sure you have your camera to hand on each and every flight to capture the surreal range of landscapes.